Have you ever had the need to demonstrate the functionality of your solution under less than desirable conditions? 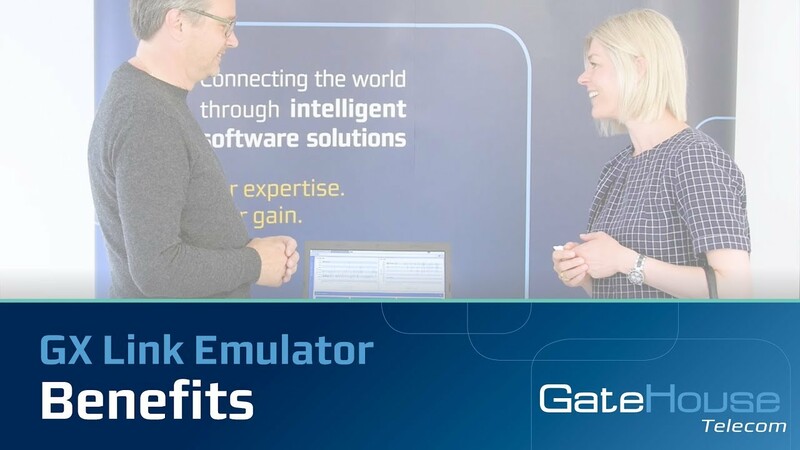 With the Global Xpress Link Emulator you can test and demonstrate functionality at all times, in all places, in any scenario – without the use of a terminal and costly airtime! 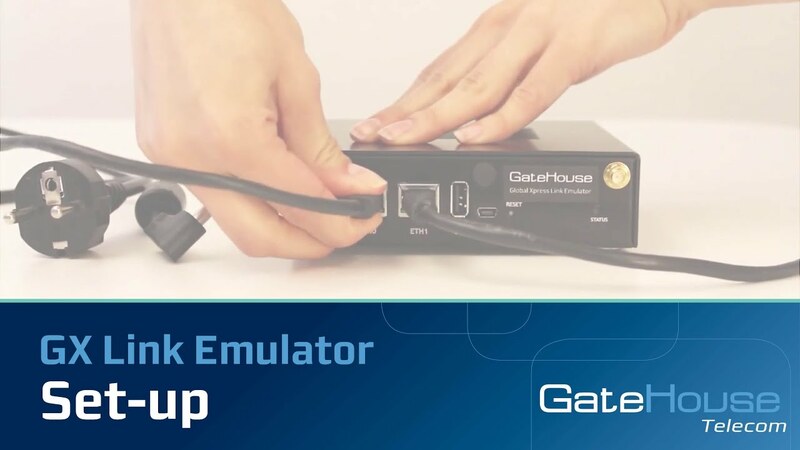 The Global Xpress Link Emulator enables you to verify your GX solutions’ functionality at all times, in all places, in any scenario – without use of a terminal and costly airtime. 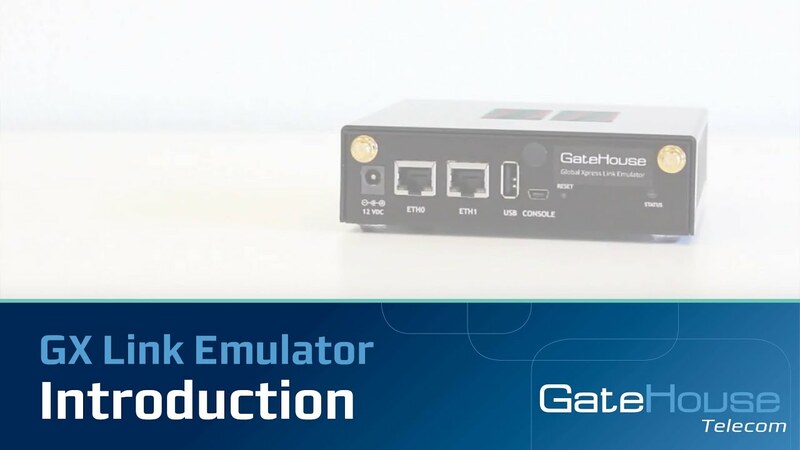 The tool offers a user-friendly network sandbox environment and facilitates exchange of IP data via an emulated Global Xpress connection providing realistic bandwidth and latency. 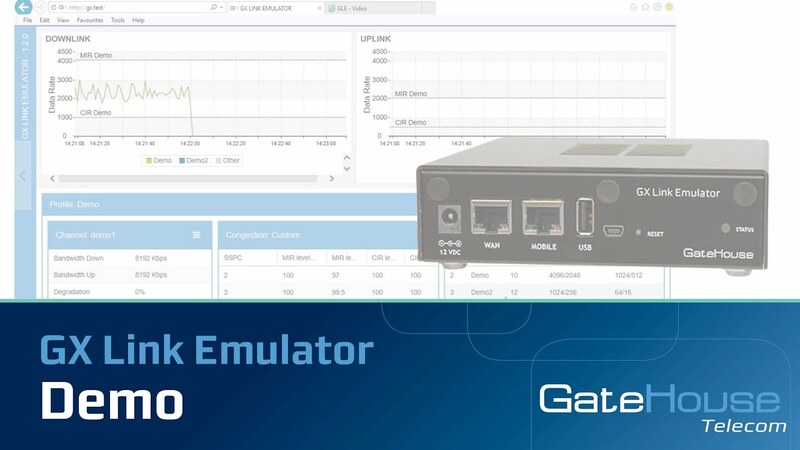 Due to the closed and emulated test environment it eliminates the risk of exposure on the live GX network. 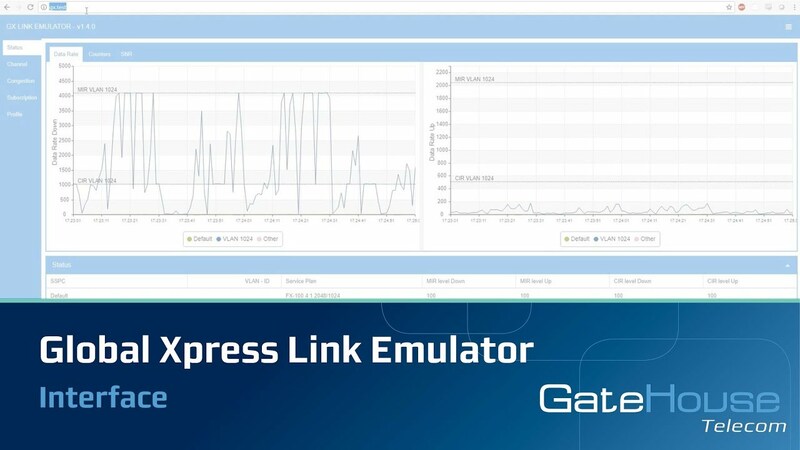 The Global Xpress Link Emulator allows you to test better and at a lower cost in land, maritime and aviation segments.